Premium Fuel Injector Cleaner Johnsens 4684 / BOWES CH 4684. 12 oz Bottle. Premium Fuel Injector Cleaner Johnsens 4684 / BOWES CH 4684. 12 oz Bottle. 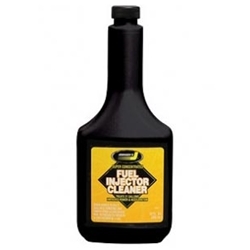 Premium fuel system cleaner for improved starts, smoother idling, improved acceleration and maximum fuel economy.